Delta Gamnma! DG had been my favorite right from the start and I literally cried of excitement when I opened my bid. I actually met Charlotte (in the picture above!) through my blog because her sister works for KJP - she was so sweet the entire first semester and made my choice to preference them even easier! 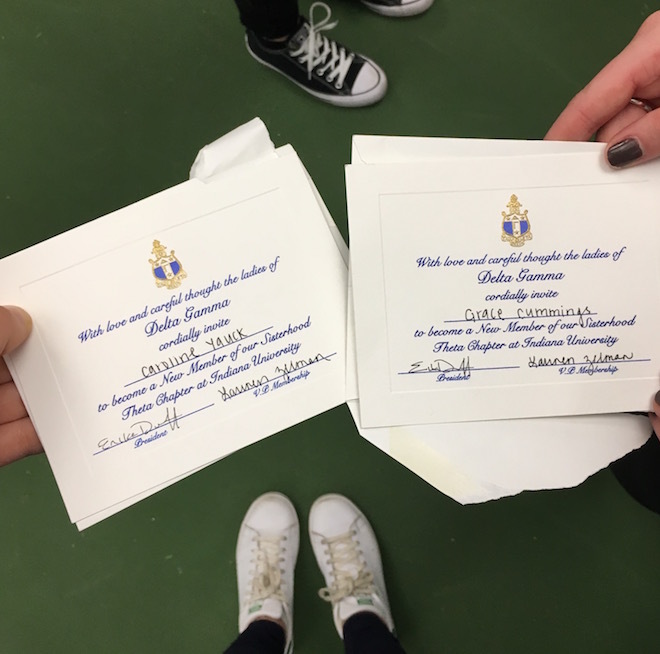 Buuut it was all worth it because one of my best friends and I both ended up in Delta Gamma! This picture is from Bid Night (aka a thousand screaming girls in the tennis center). I'll share a bunch more pictures in a post dedicated to my rush process, but how freaking cute was the house for bid night?! I couldn't be happier with where I ended up. I'm also going to write up a post about what I wore for each round! Keep your eyes peeled for that next week! Such an exciting time for you! Glad you are feeling better too! Congratulations and welcome aboard, Caroline! DG was one of the best parts of my university experience and continues to be a major part of my life as an alum. Enjoy every moment of your new member period! Congrats! My mom is a DG. My favorite semester of college so far was my pledge semester! 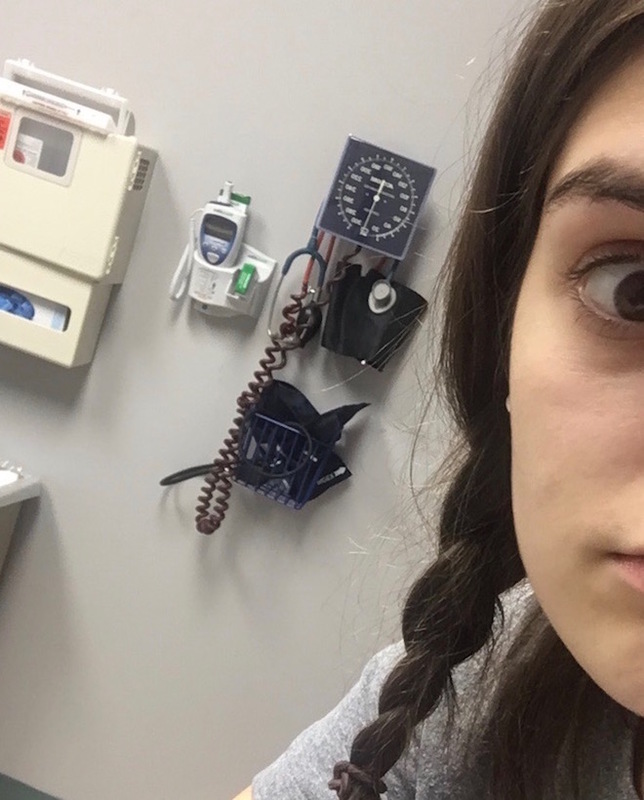 Have the best time, Caroline! Congrats on pledging DG! I love my Delta Gam gals - they've definitely been the reason this year of college has been so amazing! Welcome to the sisterhood! 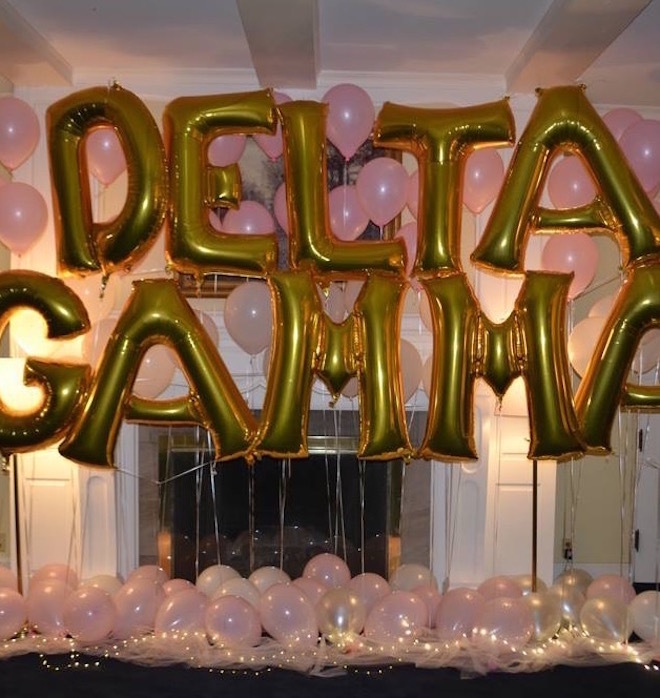 Congrats on becoming a Delta Gam! I'm a freshman at Penn State University and a Delta Gamma sister. I love my sisters, and joining DG is the best decision I have made this year! You will love it. Eager to read updates (I'm a big fan of your page). Welcome to pΔΓadise! Congrats! Joining a sorority is one of the things I am so looking forward to with college! 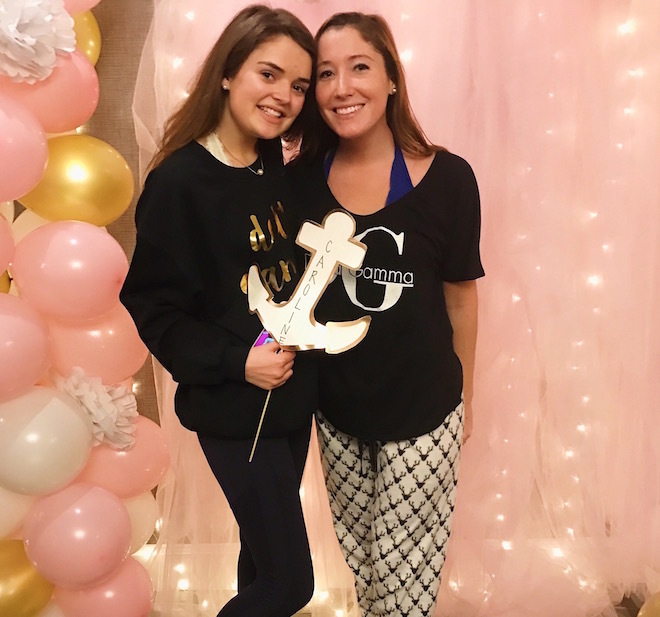 Congrats Caroline on Delta Gamma! I'm so excited for you!